Located in south central Pennsylvania, the York-Adams Area Council is blessed with three outstanding camping facilities - Camp Tuckahoe near Dillsburg, PA; Wizard Ranch in Hellam Township; and Camp Conewago near New Oxford, PA. 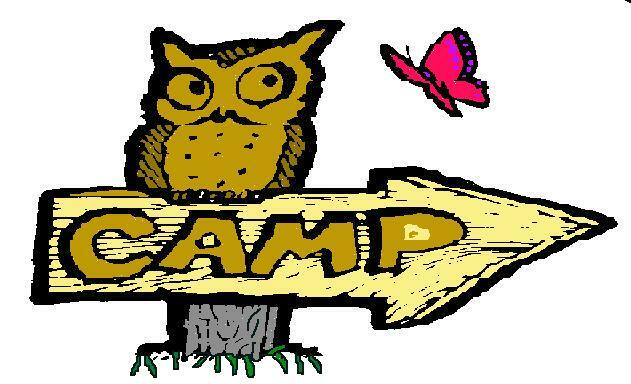 While Camp Tuckahoe serves as the council's summer camp, all three camps are available year-round with a variety of camping opportunities and facilities available. This section of our site has been designed to provide visitors with an overview of the various facilities and programs available at all three camps. A great deal of information is presented here concerning the council's summer camp programs at Camp Tuckahoe. Should you need any additional information or wish to place a reservation, please contact the Camping Service at the Council Service Center. To learn more about any of the council's three camps, please click on the any of the images below. Camp Tuckahoe is located near Dillsburg, PA and has served as the council's summer camp since 1948. With 1,300 acres of lush wooded hills, Tuckahoe is a Scout camp rich in the purest traditions of Scout camping while offering campers of all ages outstanding challenges and adventures. With more than $4.5 million of new construction and renovations that were completed in 2003, Tuckahoe sports an air-conditioned dining hall that comfortably seats 500 campers at a time, a 186,000 gallon swimming pool, new showers and restroom facilities, plus a state-of-the art Cub World that provides outstanding summer camp programs designed just for our Cub Scout campers. COPE is an acronym for Challenging Outdoor Personal Experience. It comprises a series of outdoor challenges, beginning with basic group initiative games, and progressing to more complicated low-course and high-course activities. Some of these events involve a group effort, while others test individual skills and agility. Participants climb, swing, balance, jump, rappel and think through solutions to a variety of challenges.